For maximum heat, leave the seeds and membranes in the pepper; habanero will be much hotter than serrano. Ever touched your lips or eyes after chopping hot peppers? 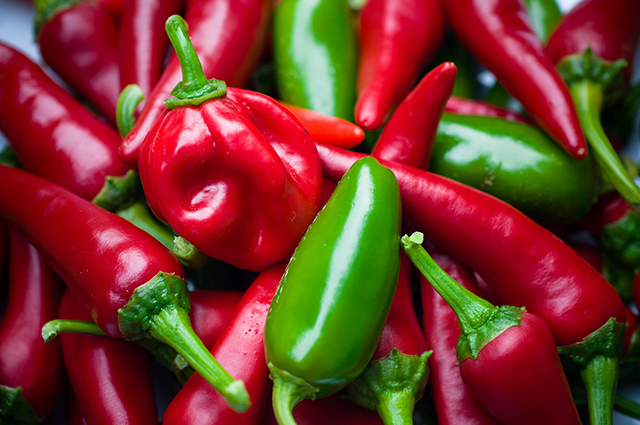 Avoid those burns by wearing gloves to prevent the pepper's heat from penetrating your skin. Sprinkle fish evenly with jerk seasoning. Add fish to pan; cook 3 minutes on each side or until desired degree of doneness. Remove from heat.